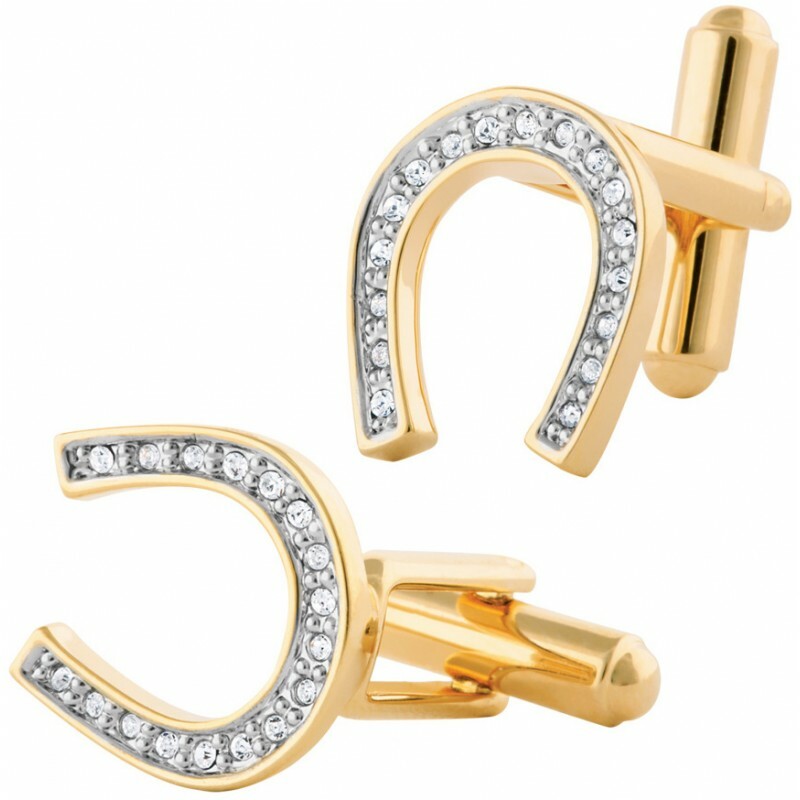 Exude quality, class and charisma with these horseshoe shaped men’s cufflinks. These gold plated smart cufflinks are embellished with premium Austrian crystals. 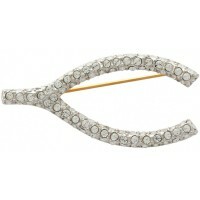 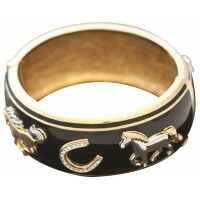 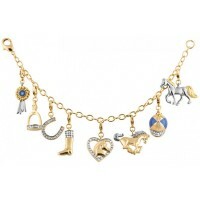 They are sure to bring good luck to the wearer and are a must for any horseracing fans. 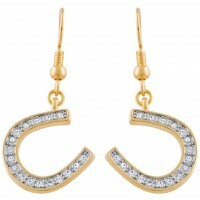 Wear them to add interest to any formal or work attire.